If you missed the live video from Mark Zuckerberg now you will able to see the full video. Mark answers questions from the live comments below the live video. 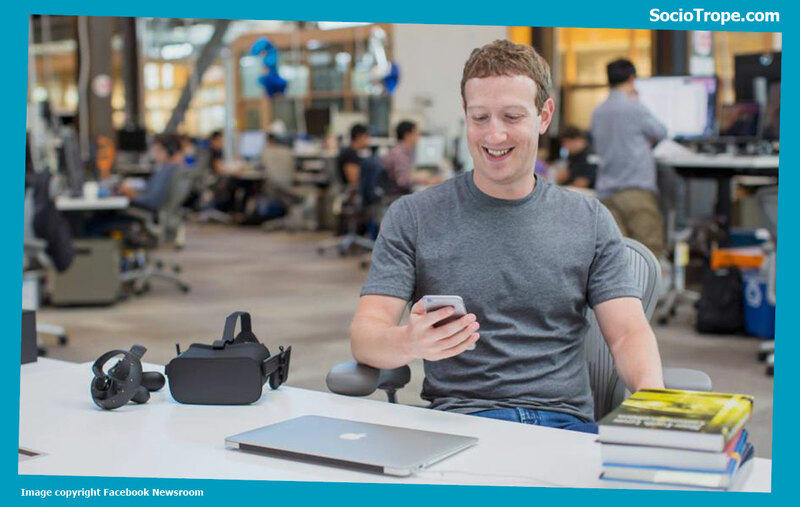 Zuckerberg makes several people happy by answering their questions about 360 photos, artificial intelligence, virtual reality, live video, entrepreneurship and Facebook future.